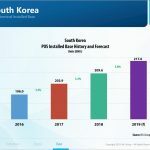 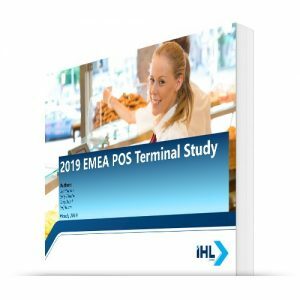 While the North American and EMEA regions experienced satisfactory POS shipment growth in the current economy, the strong growth in the Asia/Pacific region continues to be a highlight of the worldwide POS market. 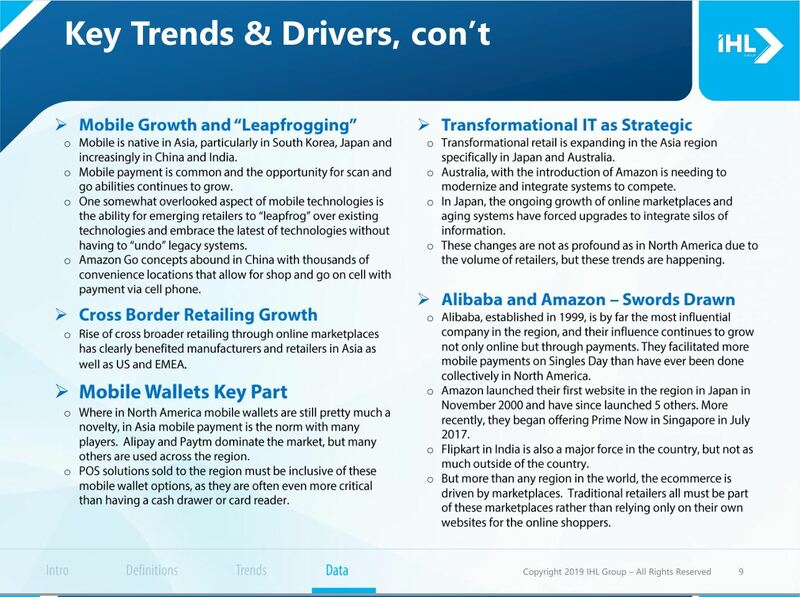 China and India continue to expand, and their swelling retail ranks will continue to drive growth in 2019 and beyond. Our Asia/Pacific POS Market Study has 31 figures in 61 pages in which we explore the market climate for POS terminals in the Asia/Pacific region. 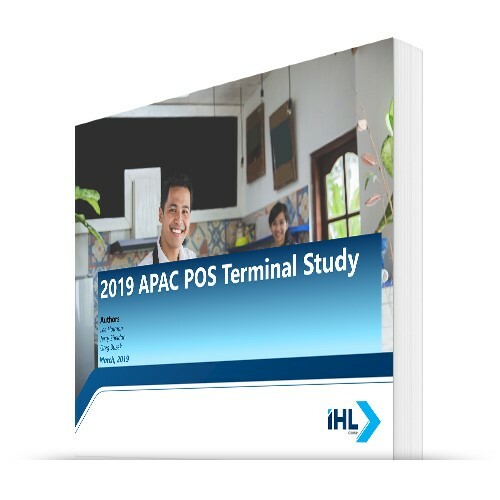 It includes shipment, installed base and trends analyses for POS in Japan, China, India, Australia/New Zealand, South Korea, Vietnam, Taiwan, Hong Kong, and Other Asia/Pacific countries. 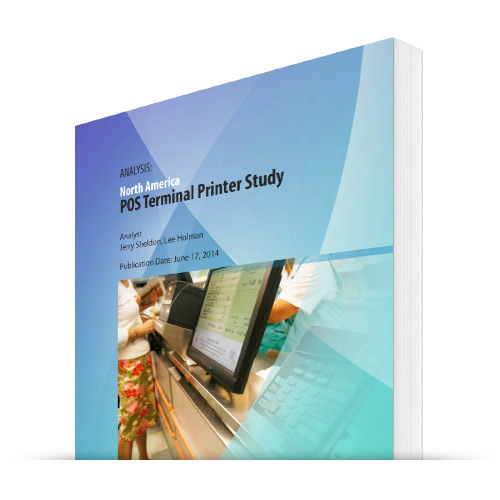 More than just numbers without explanation, this report goes deep into discussion of retailing in the segments in these countries to reveal the forces that are shaping POS purchase decisions. 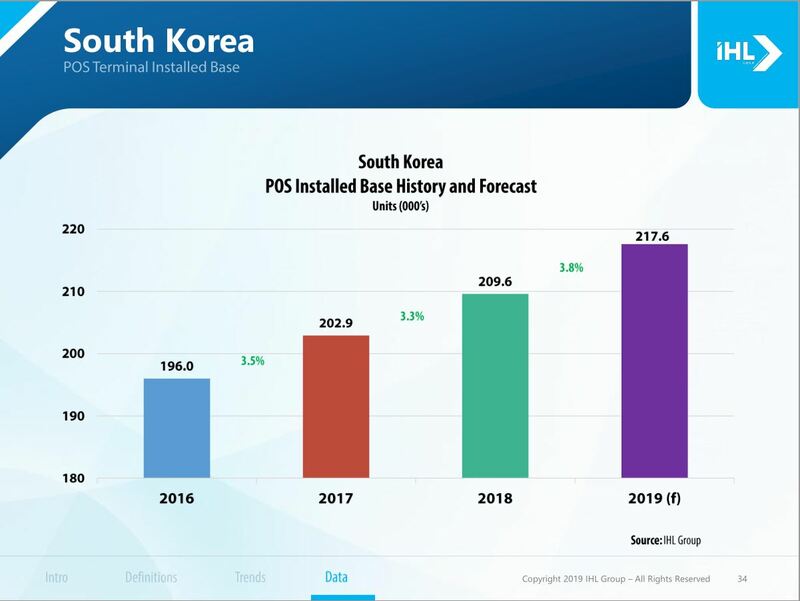 Additionally, the report covers emerging trends and influences that affected the market in 2018, and it includes estimates for shipments and installed base through 2023. 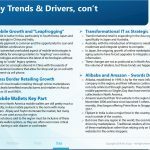 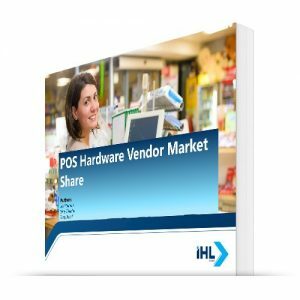 Note that this is not a vendor market share report (other than operating systems and processor types), but rather a fresh look at the state of POS technology in the world’s fastest growing market. 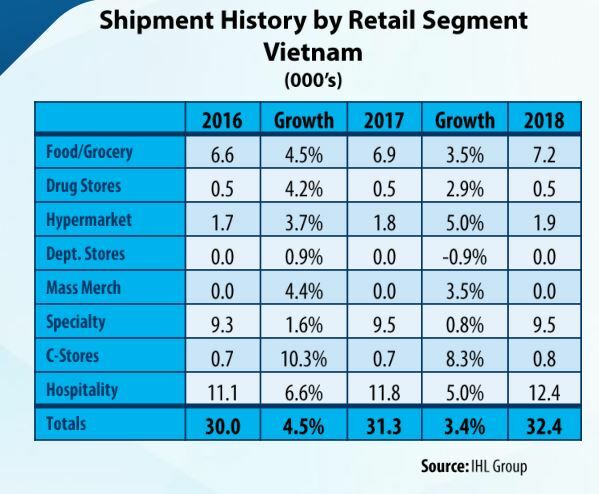 Food/Grocery: This is a grocery store, and size can range from a single-lane, mom-and-pop store to a multi-lane full service supermarket. 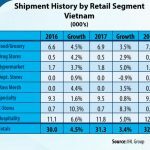 Drug Store/Pharmacy: This is store that sells personal care and medicinal items and can have from 1-5 terminals per store.